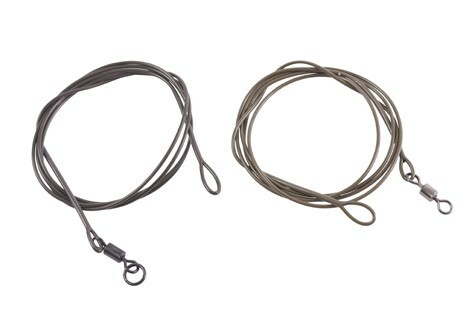 These 60cm fused leaders are strong, supple and provide excellent, fast sinking camouflage. Compatible with Xpert Carp Lead Clips. Available in dark Green and khaki Brown. Perfect for numerous lakebeds. Fused loops make for easy attachment to your main line. FREE Delivery on all Korum Carp Leaders over £100!! !